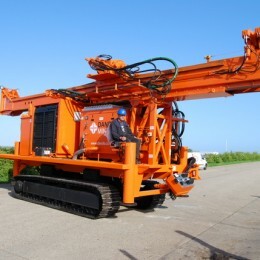 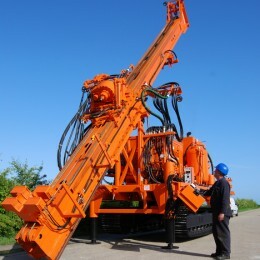 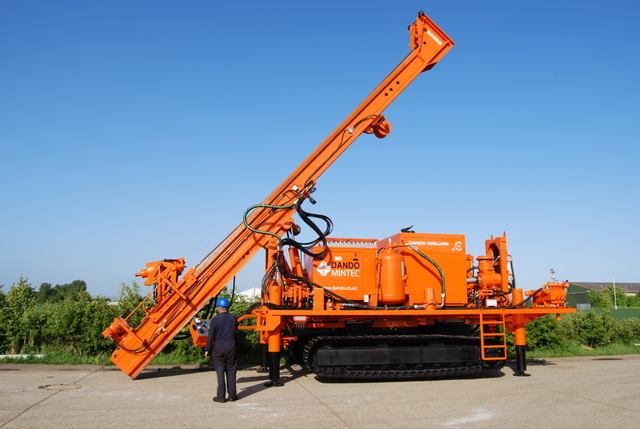 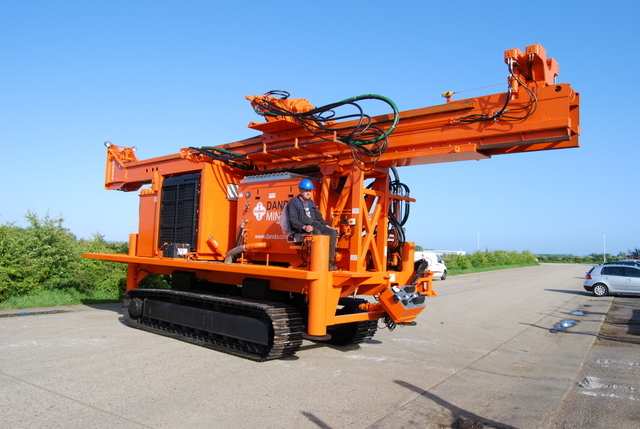 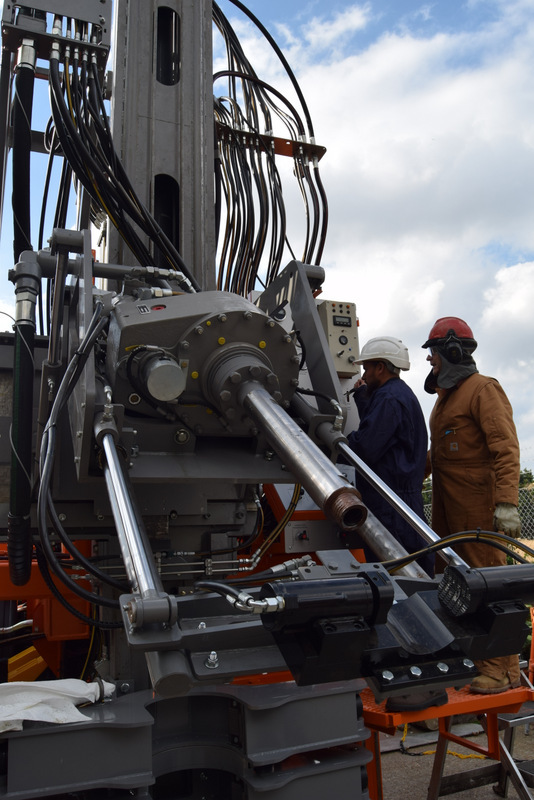 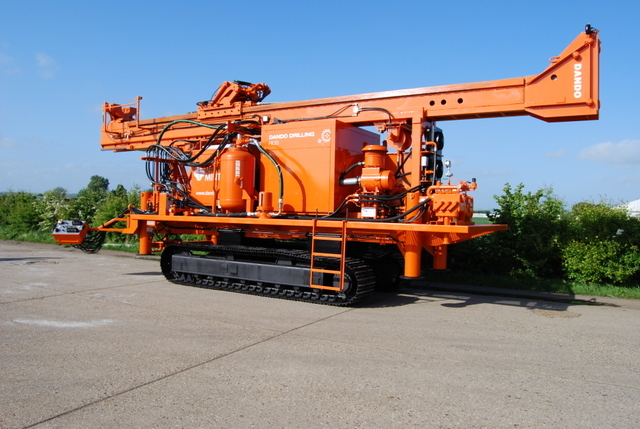 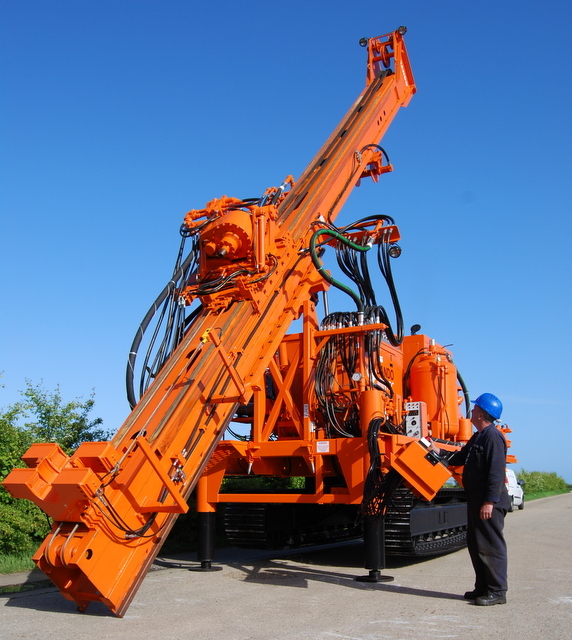 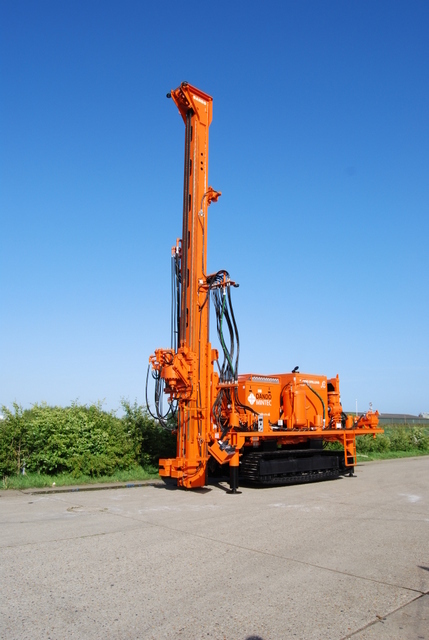 The Mintec 18 is a large, powerful heavy-duty mineral exploration drilling rig capable of wireline coring, reverse circulation and rotary air blast drilling in all geological formations to extreme depths. 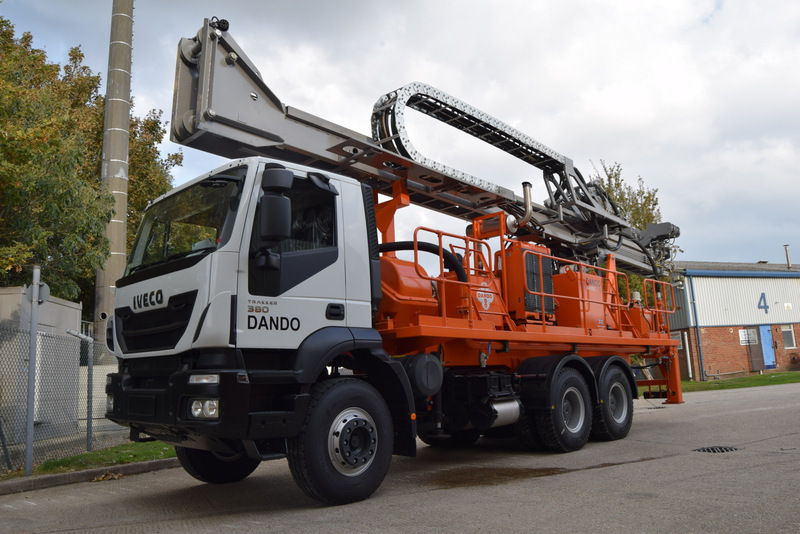 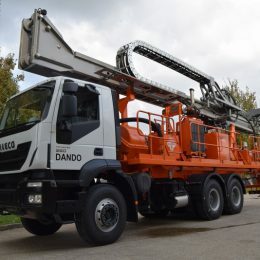 It comes with various mounting options, including 6 x 6 truck for quick mobilisation between sites of long distance or steel tracks for when encountering rough, muddy terrain. 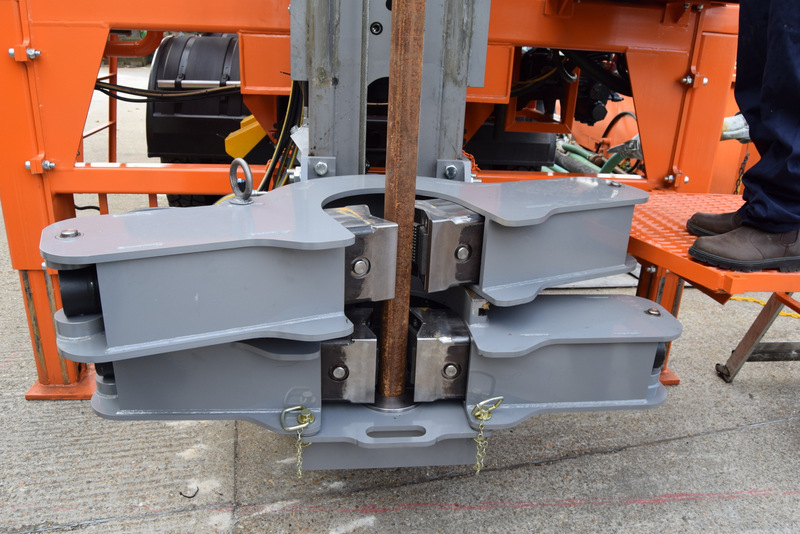 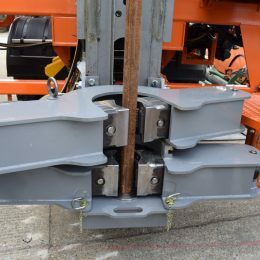 Various mounting options including steel single grouser tracks for when encountering rough/ muddy terrain or 6 x 6 truck for quick mobilisation between sites of long distance. 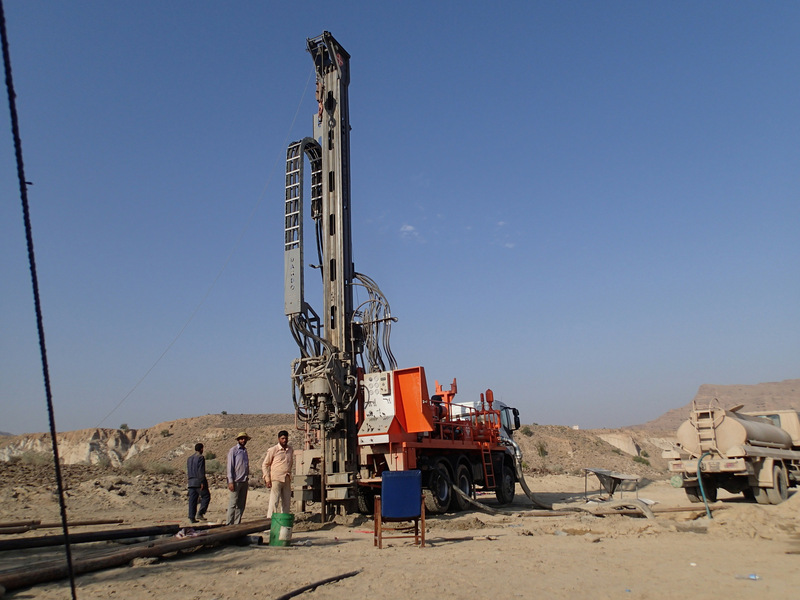 A truck mounted Mintec 18 exploration rig supplied to a government body in Pakistan. 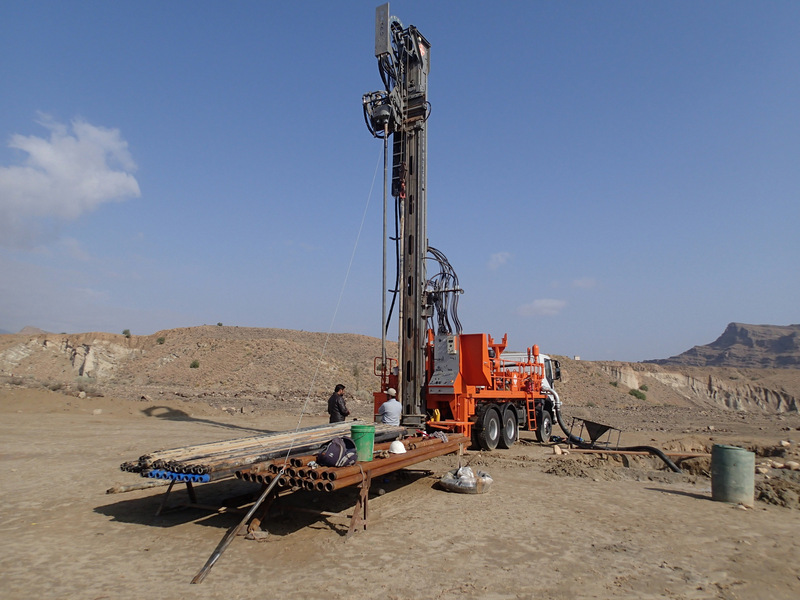 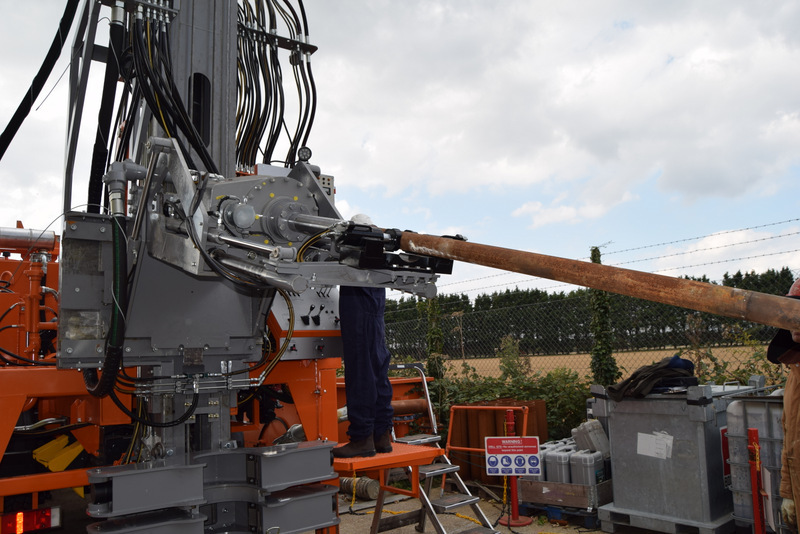 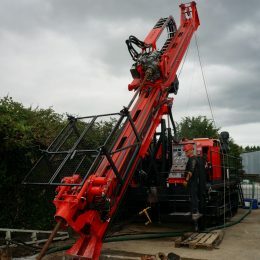 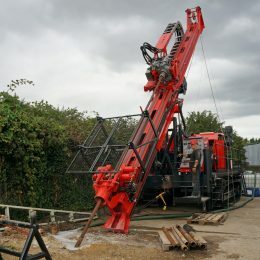 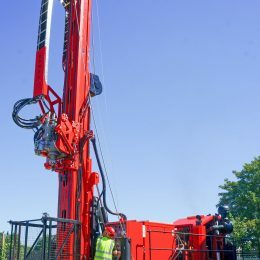 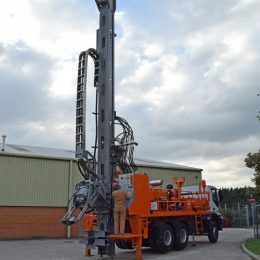 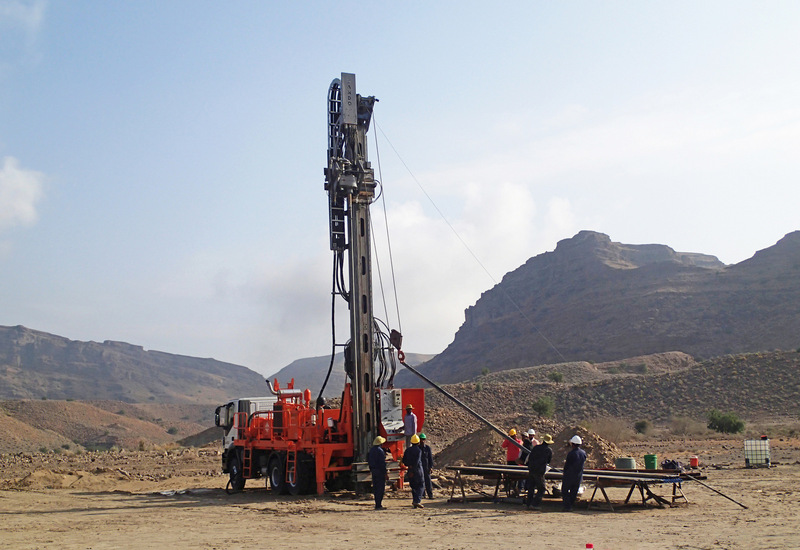 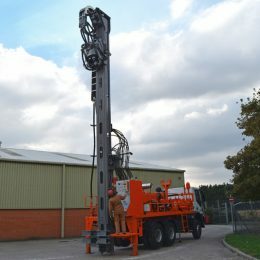 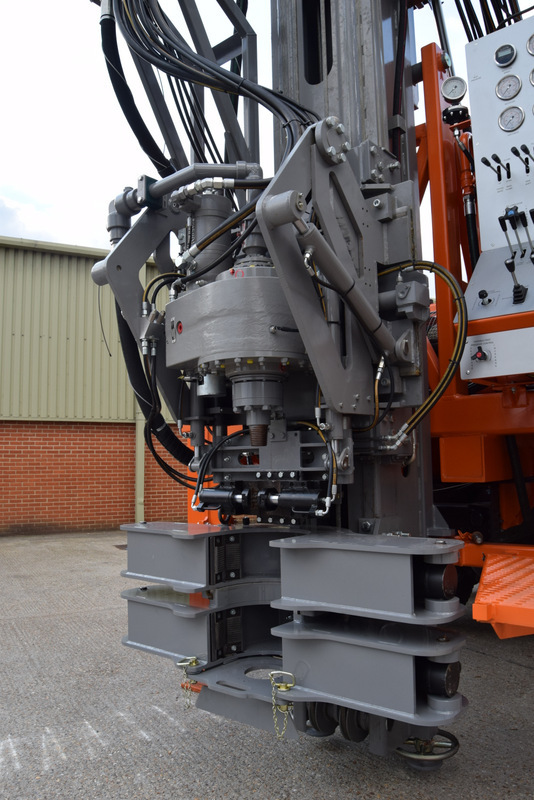 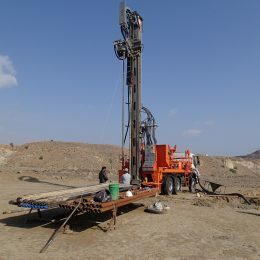 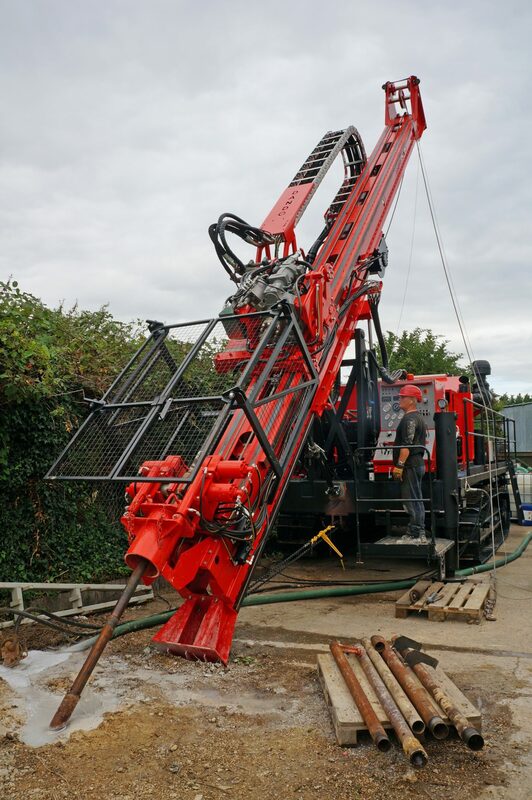 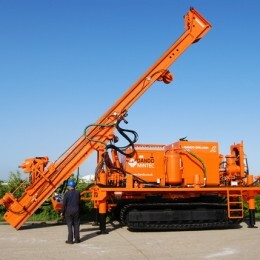 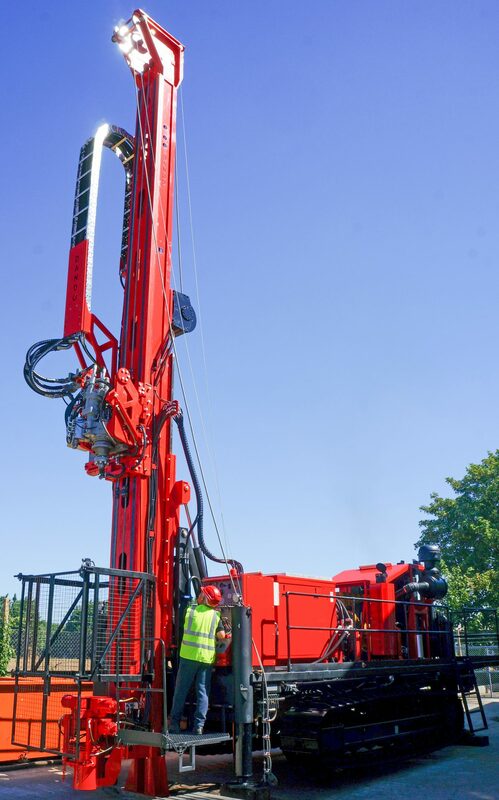 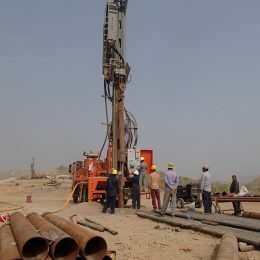 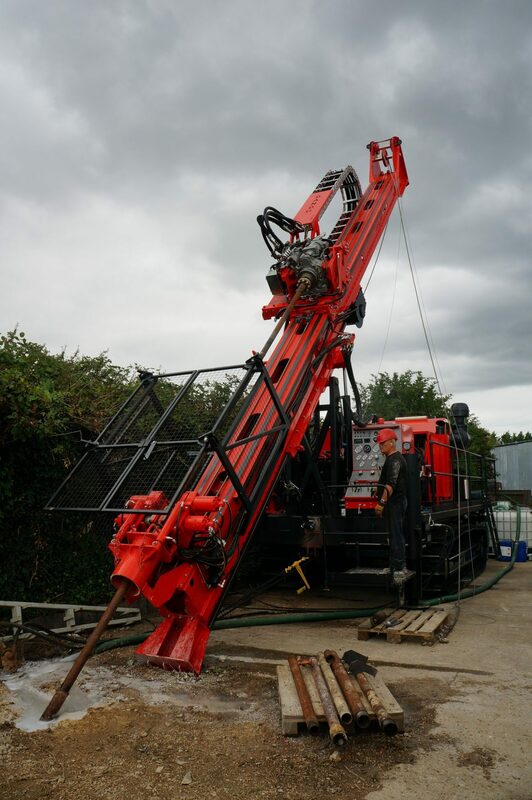 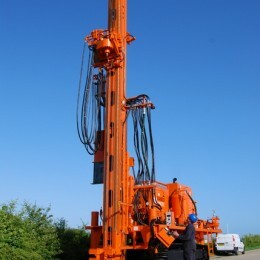 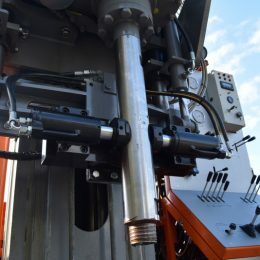 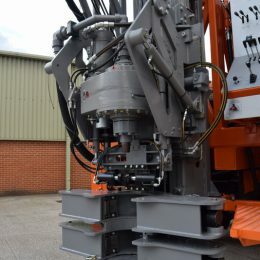 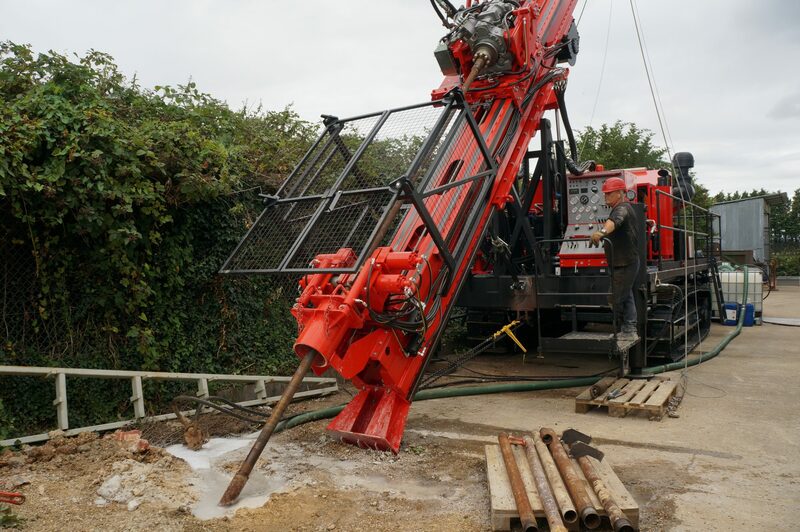 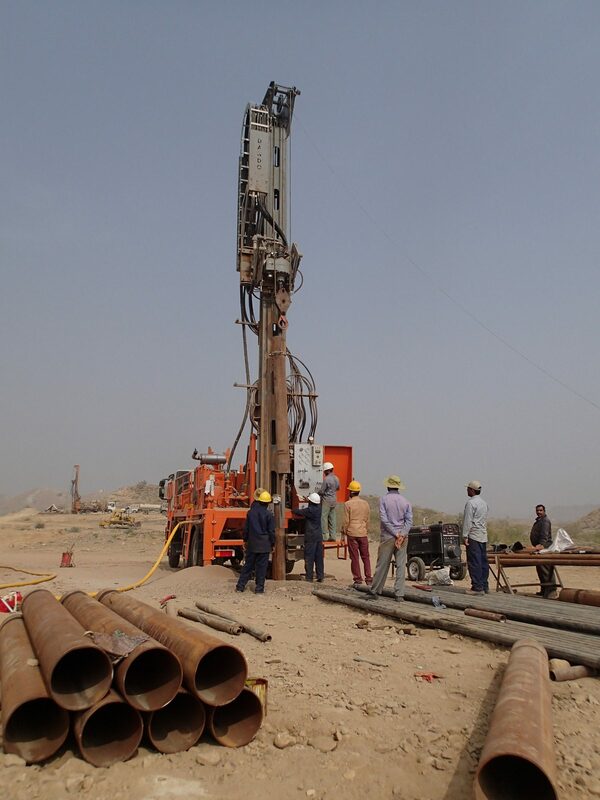 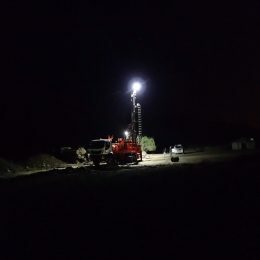 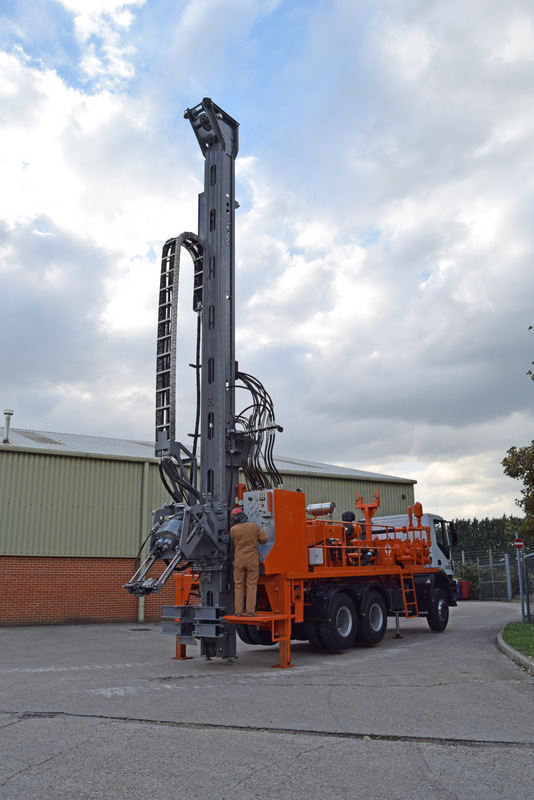 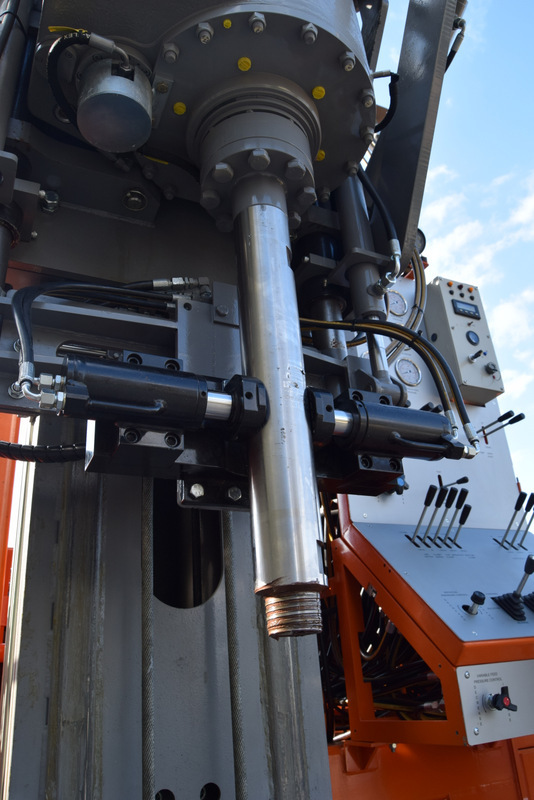 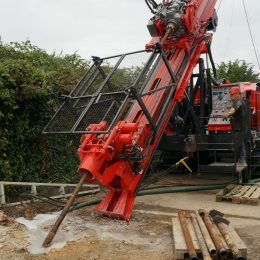 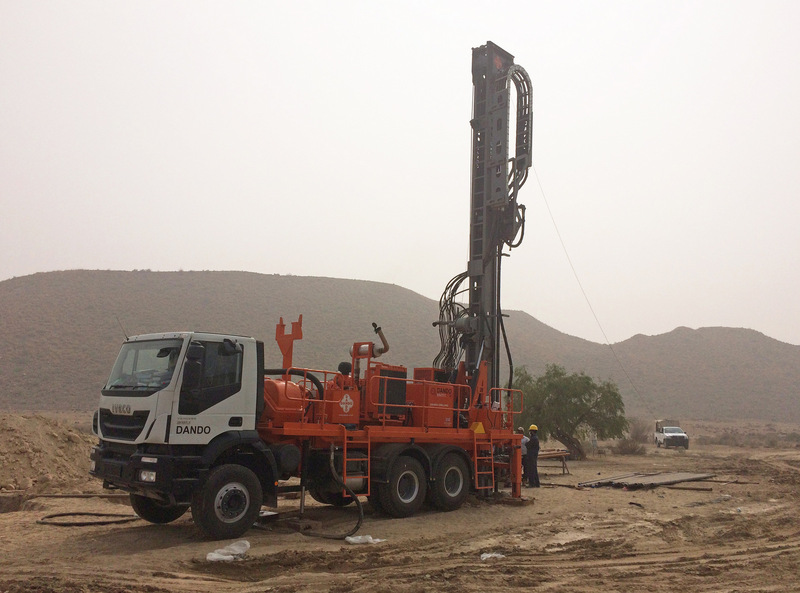 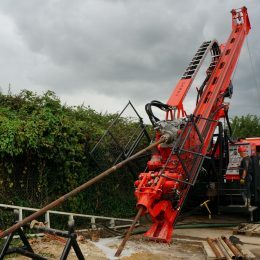 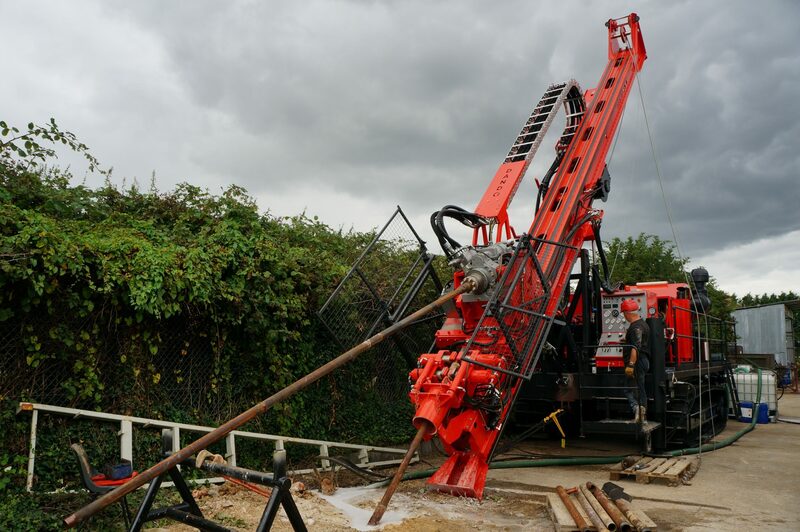 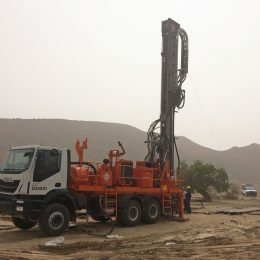 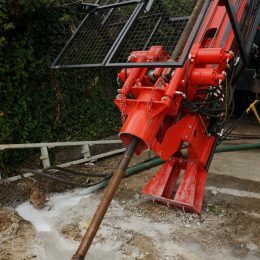 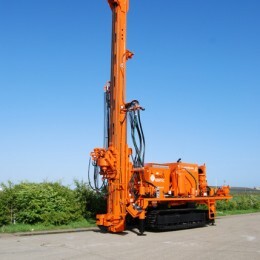 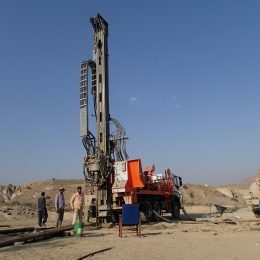 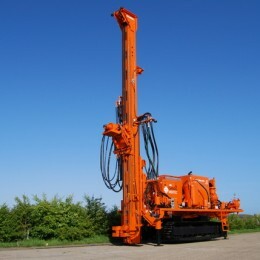 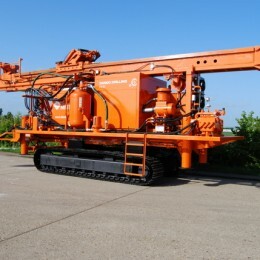 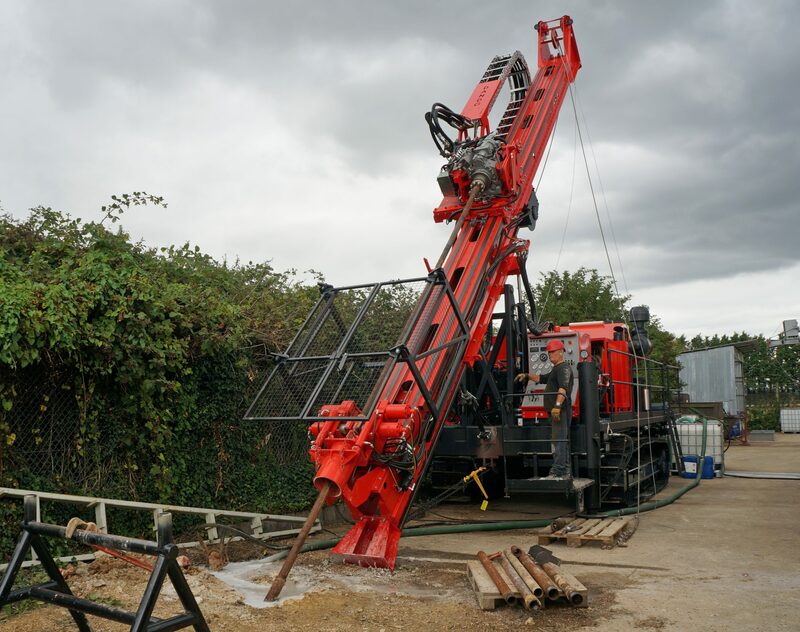 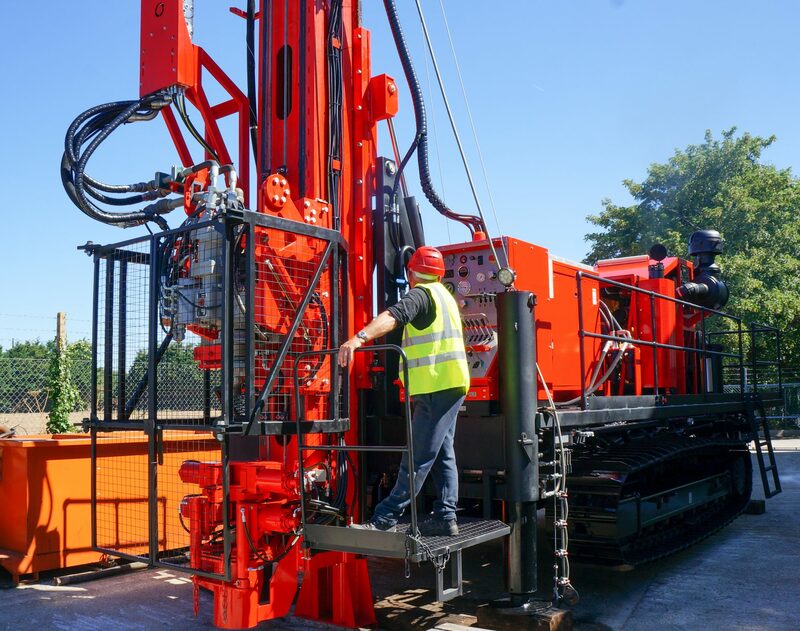 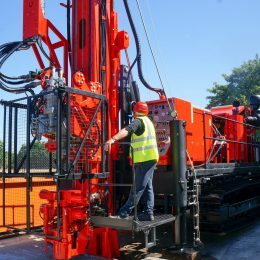 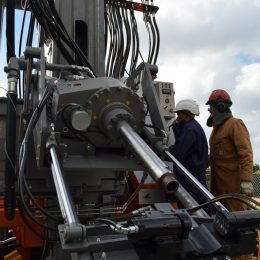 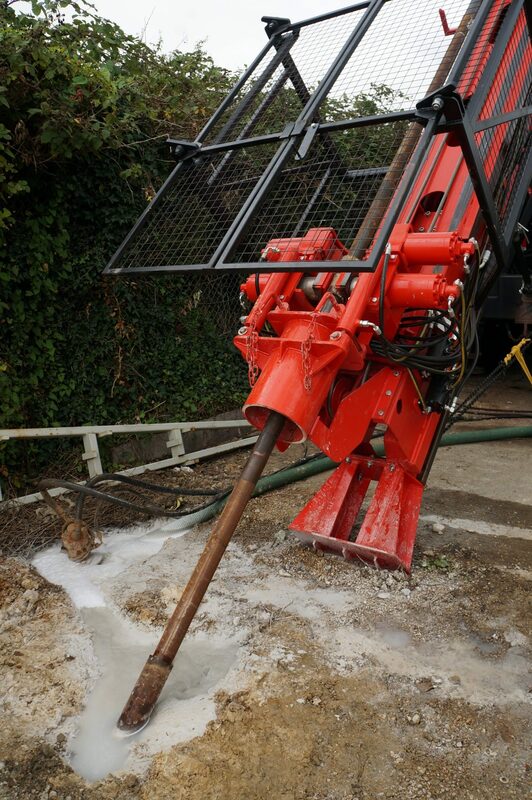 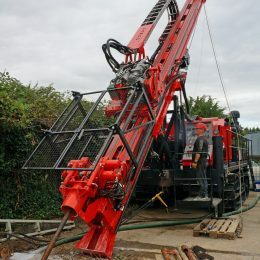 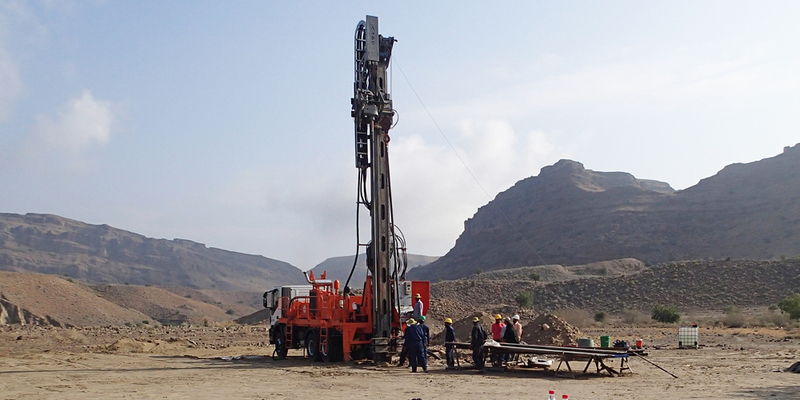 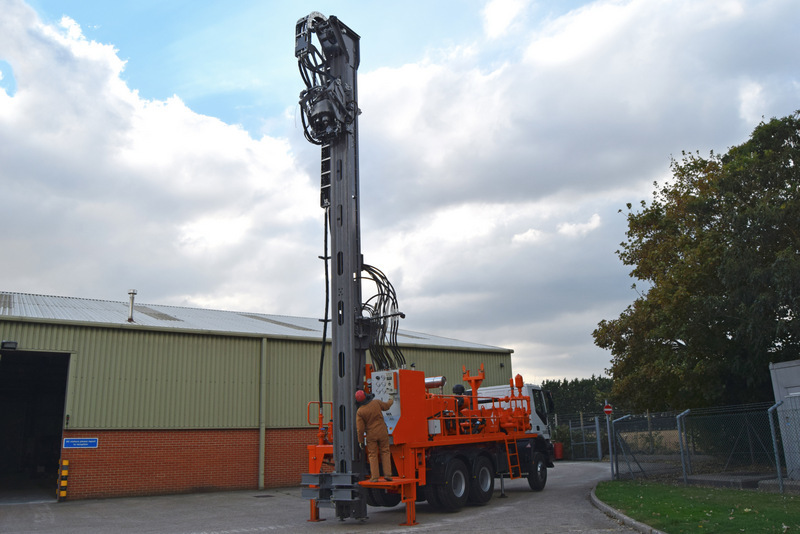 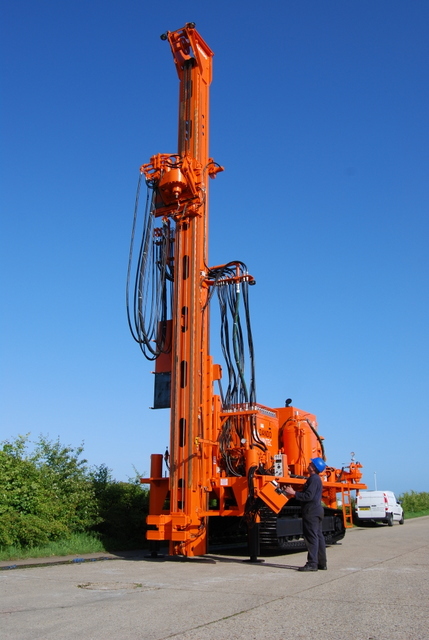 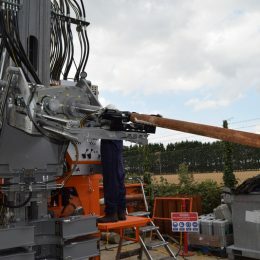 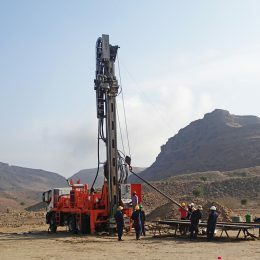 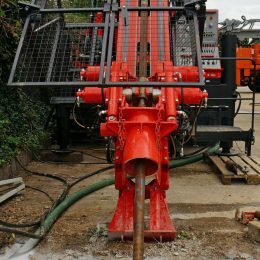 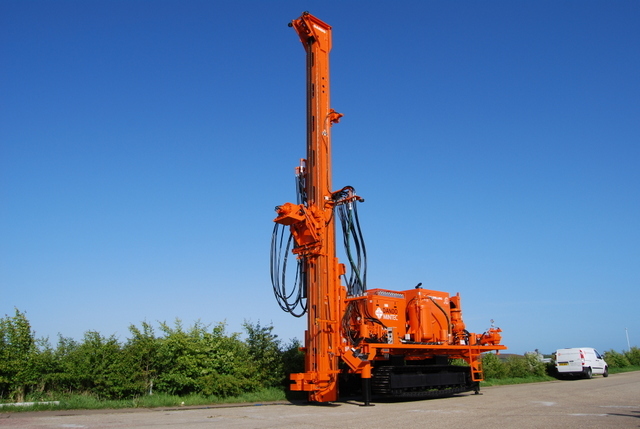 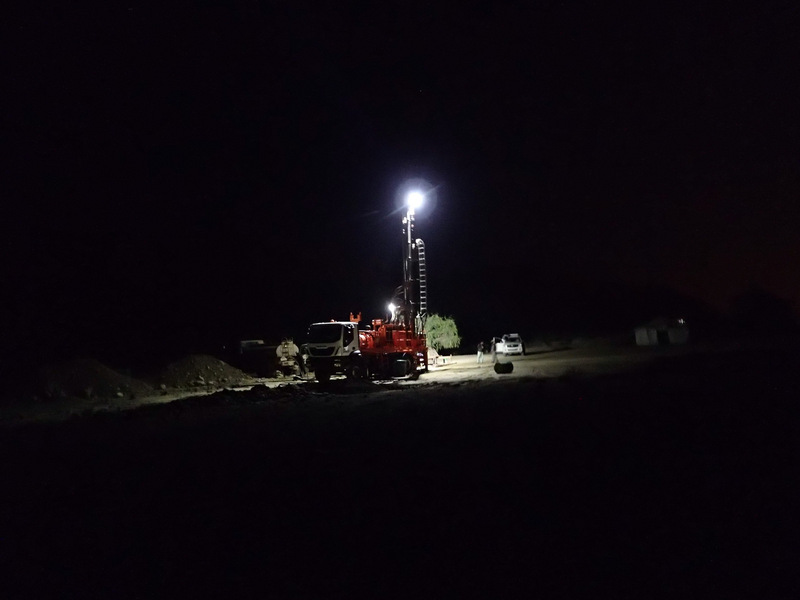 Purchased for use in mineral exploration as well as water well projects, the Mintec 18 is set up for a number of drilling techniques including conventional and wireline coring, mud rotary, DTH and drilling with overburden systems.